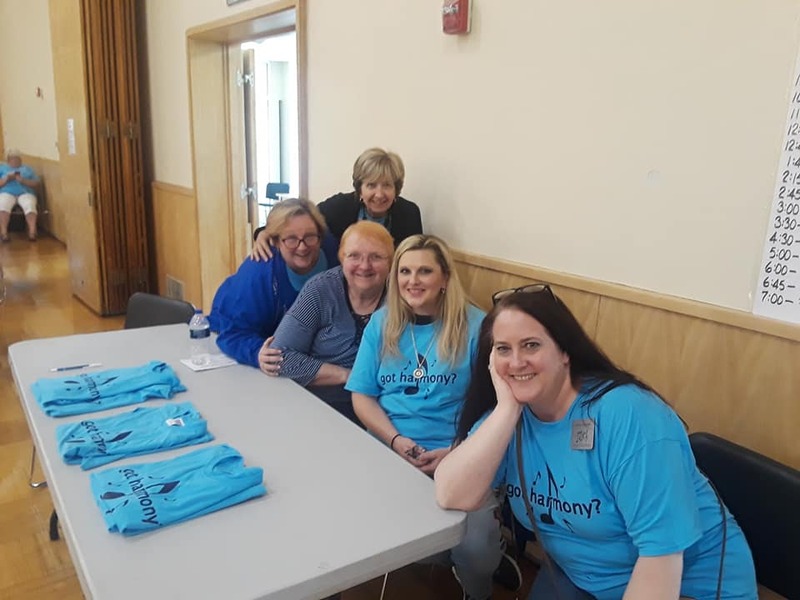 Save the date for the weekend of June 7th and 8th 2019! Border Lakes Region 2 with host chorus, Heart of Essex, is presenting a Directors' Seminar and Small Chorus Workshop with International Guest Faculty, Kim Wonders! Visit the Education Seminar page for details! Got Harmony? Day Camp is back! 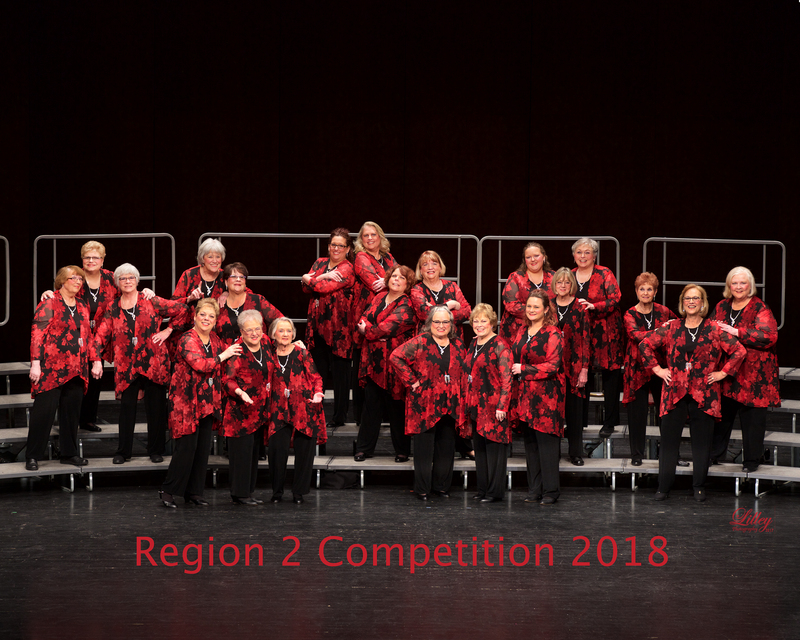 Border Lakes Region 2 is an organization of American and Canadian women singers which advances musical excellence in barbershop harmony through education, competition and performance. 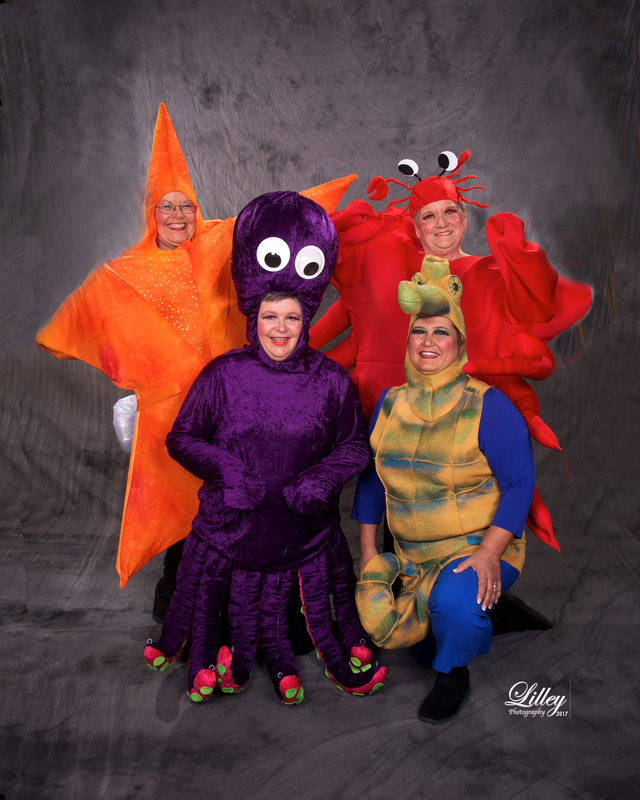 We are proud members of Sweet Adelines International. Check out our Calendar of Events and join in the fun! Border Lakes Region 2 has 20 chapters throughout Michigan and Ontario who are always welcoming new singers. Check them out! Barbershop started with four voices and Region 2 has a lot of great quartets ready to sing for you!